Available in steel and aluminum, Tool-less Quick-Disconnect Driveshaft Coupling lets operator uncouple driveshaft hub from roll hub by compressing outer sleeve. Conversely, hubs are locked inÂ coupled position by compressing sleeve, aligning hubs, pushing them together, and releasing the sleeve. Driveshaft hub contains hardened steel pins that align with roll hub and transmit torque. Multiple alignment locations on roll hub minimize or eliminate need for adjustment while couplingÂ hubs. Sussex, Wisconsin. GFG, a world-leading coil coating equipment manufacturer, recently announced the launch of their innovative Tool-less Quick-Disconnect Driveshaft Coupling* which reduces operator downtime and increases productivity. The Tool-less Driveshaft Coupling is extremely easy to use. By simply compressing the outer sleeve of the hub, the operator is able to uncouple the driveshaft hub from the roll hub. Conversely, the hubs are locked in a coupled position by compressing the sleeve, aligning the hubs, pushing them together and releasing the sleeve.The driveshaft hub contains hardened steel pins that align with the roll hub and transmit torque. Because of multiple alignment locations on the roll hub, minimal to no adjustment is required while coupling the two hubs. And the mating features have specially designed transitions that help them come together. The GFG Tool-less Quick-Disconnect Driveshaft Coupling offers a time saving, labor reducing, and safe option to conventional couplings and is available in steel and aluminum. 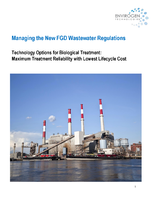 For more information on the cost saving device, go to GFG’s website at www-gfg-peabody.com. 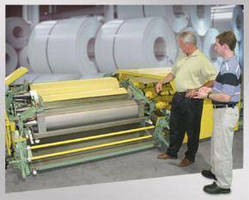 GFG has been a leading innovator and manufacturer of coil coating equipment and coil processing lines since 1969. GFG designs and manufactures their GFG Roll Coaters, Peabody Electrostatic Oilers and Coil Processing Lines near Milwaukee at their Sussex, Wisconsin facilities. 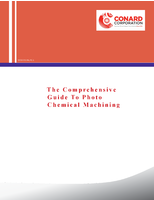 They distribute their equipment worldwide to over 40 countries. For more information on GFG, contact Robb Williams at (262) 691-0400 ext. 203. Or visit their website at www.gfg-peabody.com. 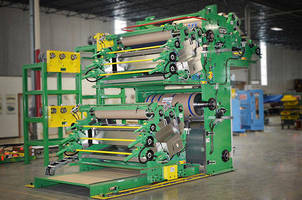 Coil Coater helps ensure operator safety. Temper Mill Oiler offers adjustable spray width blades. 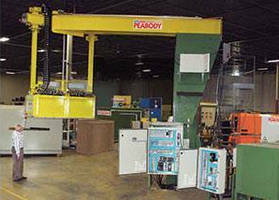 Interactive Driveshaft Support minimizes downtime. 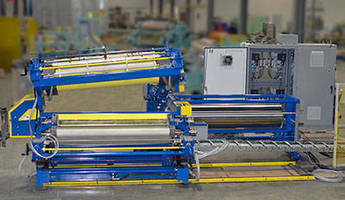 Vertical Roll Coater features space conserving design.